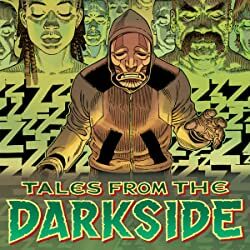 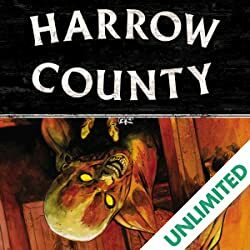 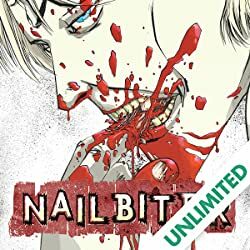 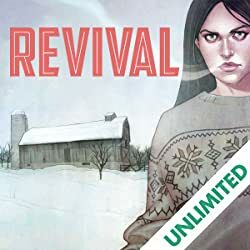 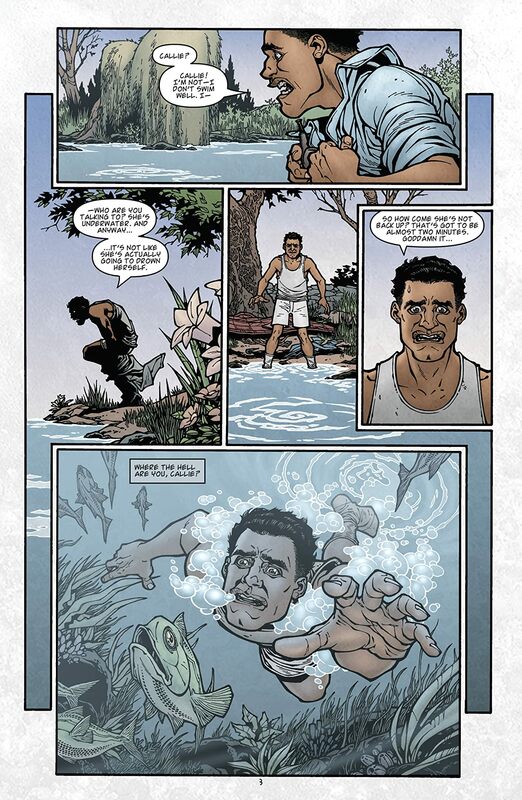 New York Times bestselling writer Joe Hill and artist Gabriel Rodriguez return with an all-new series that adds to the L&K mythos. 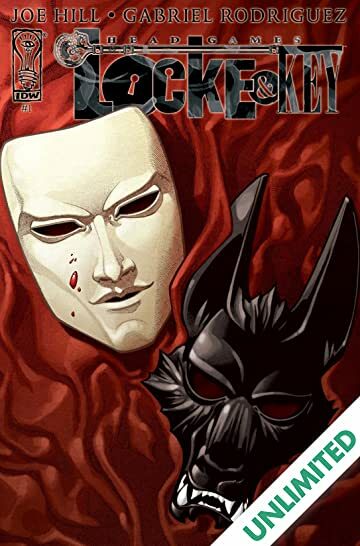 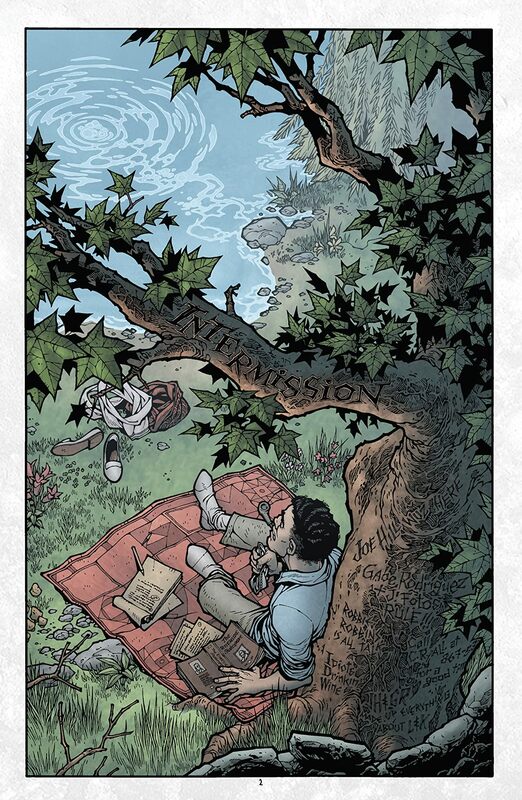 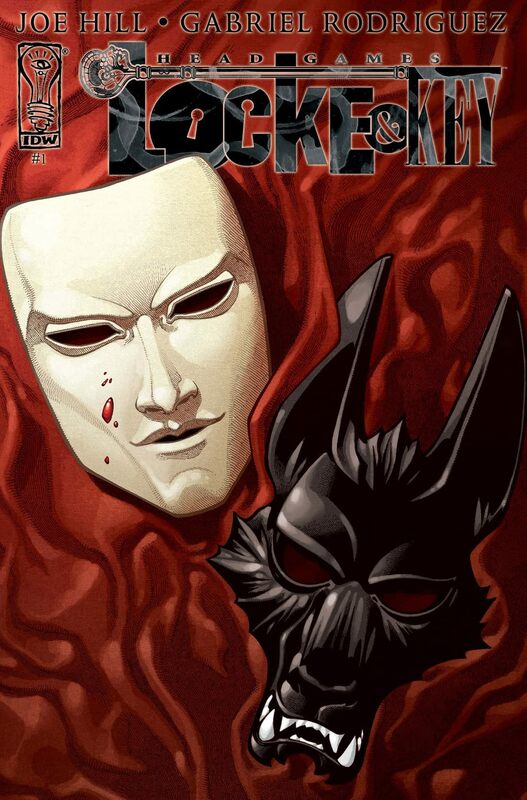 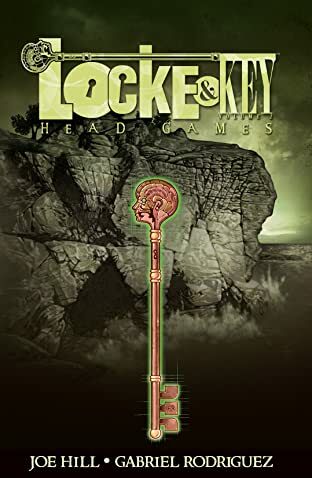 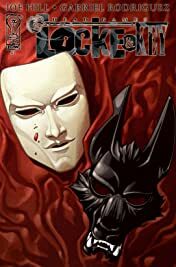 In the first issue of Locke & Key: Head Games, Professor Joe Ridgeway has one look at Lovecraft Academy's newest transfer student, the charismatic Zack Wells, and is seized with an unsettling notion: that young Wells is in fact the ghost of Lucas Caravaggio, a teenager who disappeared over twenty years before, along with several other students, and who has long been presumed dead. 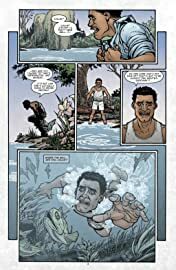 Joe soon sets out to dig up the truth on the new kid... with no idea how far Zack Wells is willing to go to keep his secrets buried.